Entry filed under: Uncategorized. 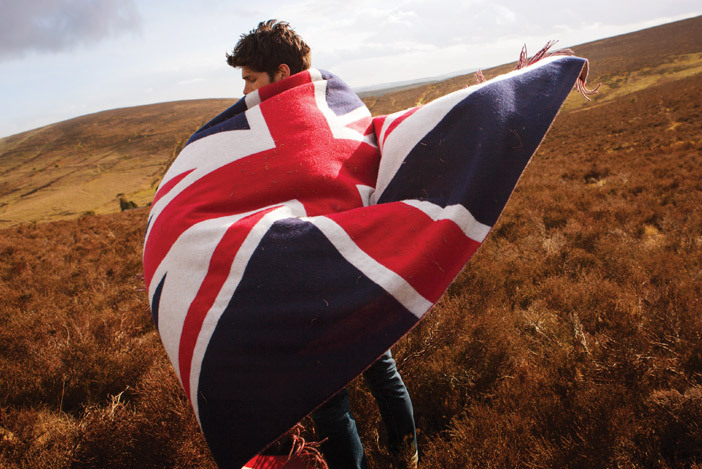 Tags: Fabulously British, Jack Wills, Jack Wills discount, Jack Wills fabulously British, Jack Wills Newport RI, Jack Wills pop up, Jack Wills promo code, Jack Wills RI, Jack Wills sale, Newport ri, Newport ri boutiques, newport ri shopping, Newport ri style, Newport RI Thames Street. YEAH!!! I am heading there for Christmas shopping! The kids will love it and you’ll love the new discounts (I always thought the prices were a bit high for the college set)!